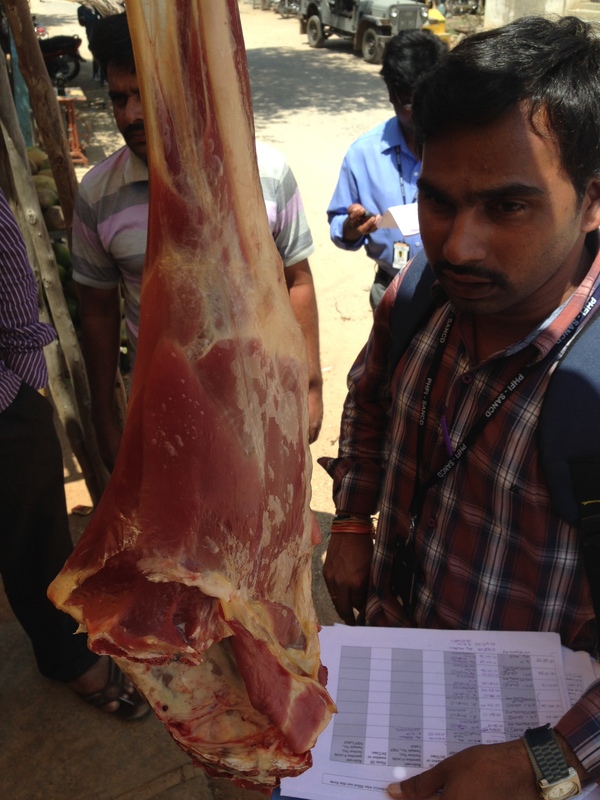 APCAPS has a team of 18 fieldworkers based at the National Institute of Nutrition (NIN). 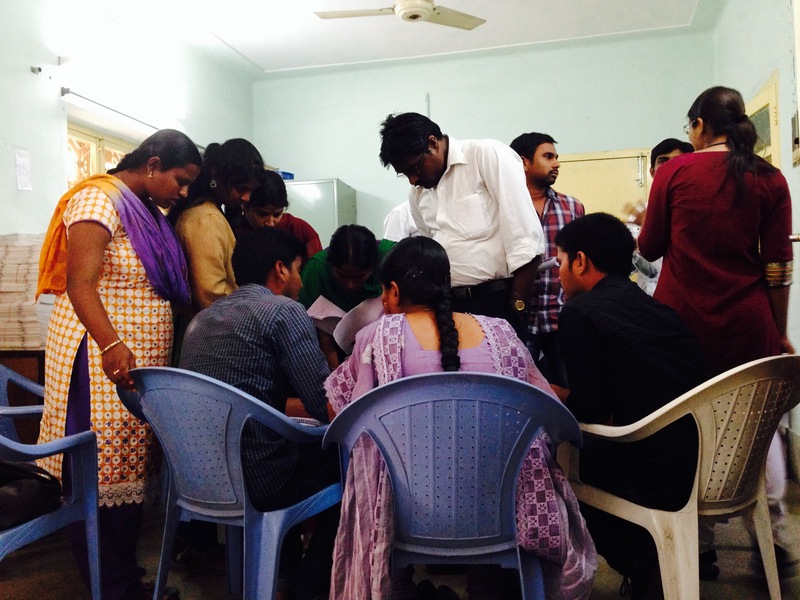 They are all from the local area and speak Telugu as their first language. They travel from Tarnaka, in central Hyderabad, to the study villages every day. They are headed by Ms Santhi Bhogadi, the Field Team Manager and Project Coordinator. She has managed the study since the Second Follow Up.